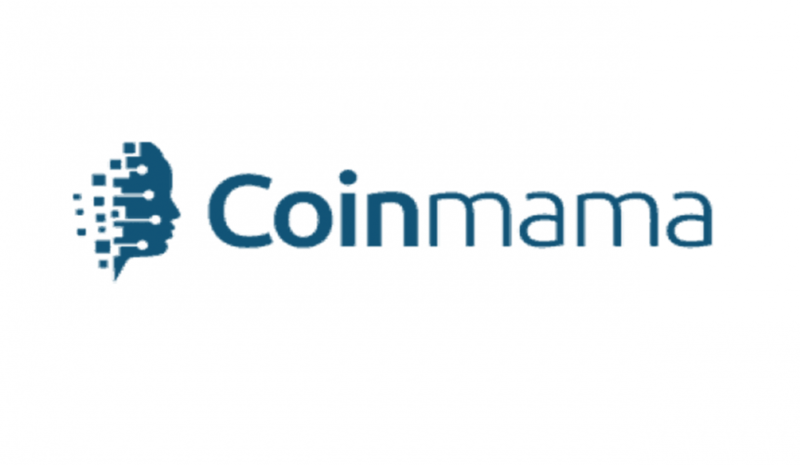 As of August 6, 2018, Coinmama has taken their services much farther with the announcement that the platform is supporting a new payment method, SEPA. Single Euro Payments Area, also called SEPA, is a bank transfer system. The system provides broad-based crypto buying services. through the direct use of direct bank transfers. SEPA is available or any users that have a bank account across any of the 33 countries within the European Union. Buyers have many cryptocurrencies available, most notably, Bitcoin and Ethereum. Rapid transaction speed: Most SEPA transfers are completed within 24 hours. SEPA is available 24 hours a day, seven days a week. It does not match the near-instant transfer rates of credit and debit card purchases. However, SEPA is still an excellent choice for most EU user transactions. Separate Daily Limits: The SEPA system is entirely different from the credit and debit system. Therefore, each has their own daily limit. Using both methods, clients can purchase up to $15,000 of Bitcoin and Ethereum each day. This gives greater purchasing and investment flexibility, particularly to crypto newcomers. Low fees: SEPA bank account transfers are free. This competes with the standard credit and debit card transaction fees, for which a 5% transaction fee is standard. High daily transaction limits: SEPA’s $12,000, or €10,500 EUR daily limit is more than double the $5,000 credit and debit limit on Coinmama’s platform. There is no doubt that Coinmama could become more popular thanks to this implementation. SEPA is a huge step when it comes to payment methods. A new alarm went through most social media, especially Reddit, telling all the users to cease all trading of Oyster Pearl (PRL). 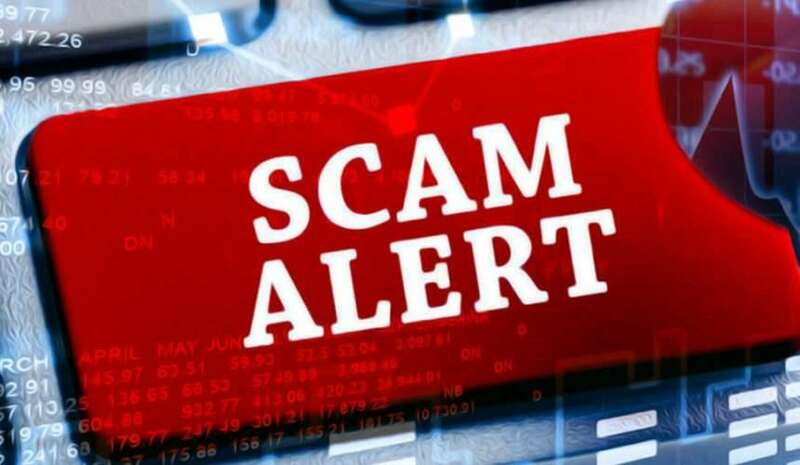 Apparently, the owner of the site performed an exit scam and deliberately called a function that allowed the creation of new PRL tokens, then sold immediately on an exchange. Subsequently, the smart contract functionalities of the ICO sale were reopened. 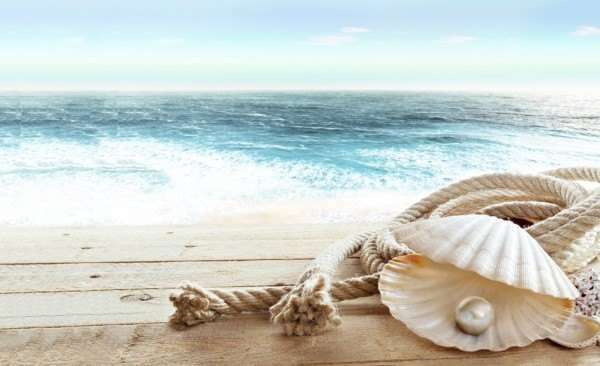 Through all this, it was possible to “print” 3 million Oyster Pearl (PRL) tokens for an equivalent value of almost 1 million dollars (at that precise moment). Yesterday, the token was worth about $0.23, and its ATH was $4.85 in the first week of January 2018. Currently, the price of PRL is $0.05 and has lost more than 70% in a few hours. The team came out with an announcement – it was their anonymous founder, Bruno Block that stands behind this. Here is, in Reddit, the full disclosure by the team. There is a new contest by Cardano. The Cardano teams need a new logo for their podcast “The Cardano Effect”. Users will post the submitted logo in the post by November 3, 23:59 GMT (Saturday) in high resolution with a minimum 1920×1080 in .png format. The winner will need to provide a logo in the range of 3840 × 2160 to 4096 × 2160 resolution range but does not have to take up the entire pixel space. The resolution must be 4K/UHD quality. 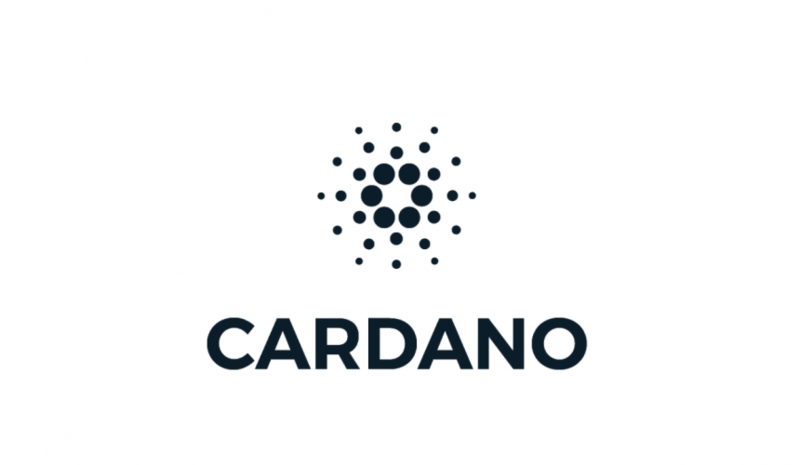 The winning logo will become the property of the hosts of The Cardano Effect podcast – Rick and Philippe, therefore, the reward money. This way the team will be able to use it for the podcast, social media, and any other promotional purposes. In the case there are many excellent submissions, there will be official voting for deciding the best logo. Litecoin has seen incredible growth in its hash rate since October last year. The current hash rate is at 238 Terahash, which is the equivalent of more than 750% than last year same date. One of the most significant factors for this growth is the adoption of cryptocurrencies in the real world. Litecoin uses Scrypt algorithm instead of SHA 256 which is used by Bitcoin. This algorithm makes Litecoin faster to mine than Bitcoin, with every Litecoin being mined every 2.5 minutes. Currently, Litecoin’s blockchain size is 20 GB which is ten times less than Bitcoin and eight times less than Bitcoin Cash. More and more miners are starting to prefer to mine Litecoin. Moreover, merged mining of Litecoin and Dogecoin, which allows Dogecoin to be mined side by side of Litecoin, ends up incentivizing miners more. Litecoin is still working on making mining better and as well as improving the transaction size. 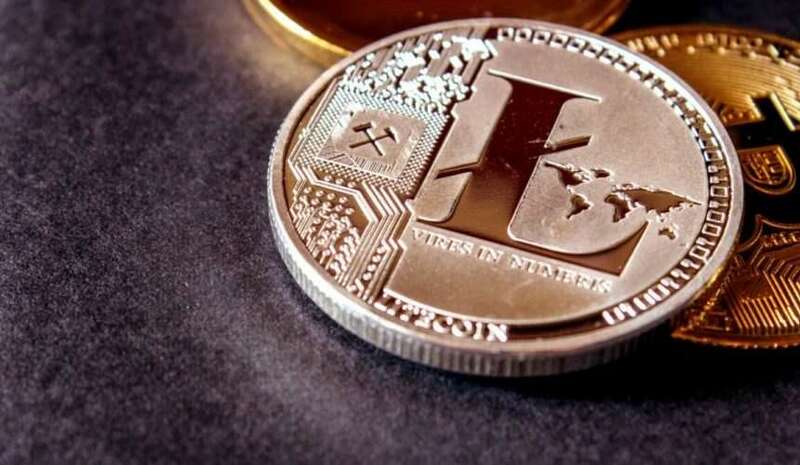 The latest update of Litecoin core might make the cryptocurrency transactions cheaper than Bitcoin Cash.